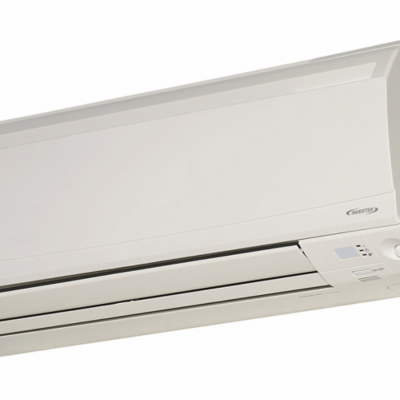 A new inverter DC Motor which shortens the system start-up time, enabling the desired room temperature to be reached quicker and constantly maintained, minimising temperature fluctuations and providing greater efficiency. Standby Power Function to reduce energy consumption when not in use. 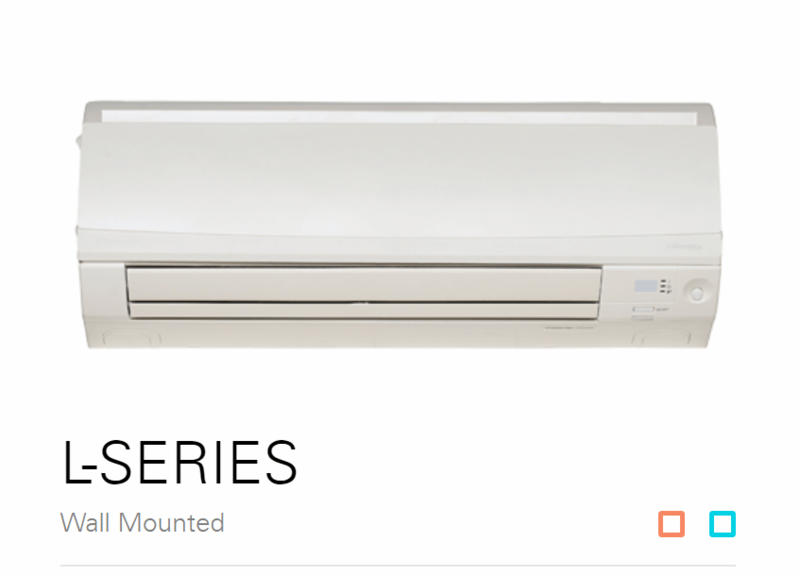 Econo Mode Function allows you to reduce the peak power consumption of the air conditioner. 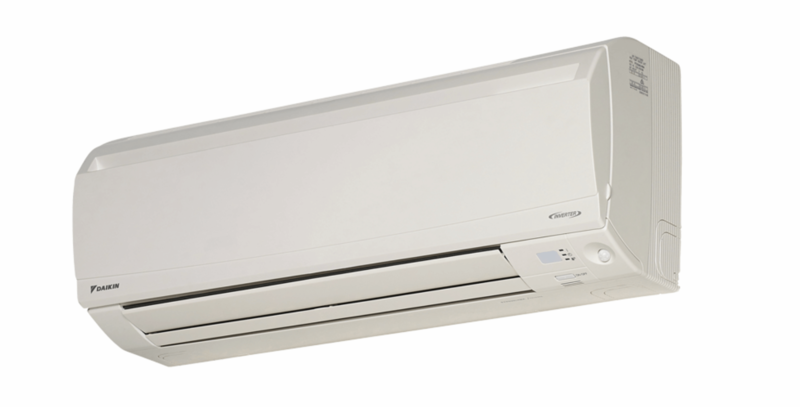 Comfort Airflow Mode and 3-D Airflow provide a “draught free” room. Hot Start and Automatic Defrost Function to deliver optimal heating performance. Night Quiet Mode and Quiet Indoor Operation.